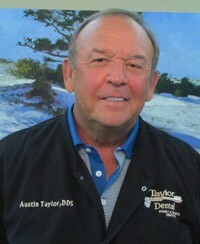 Dr. Taylor grew up in Columbia, Mississippi and attended the University of Mississippi, Millsaps College, and the University of Tennessee, where he received his dental degree (DDS). Dr. Taylor enjoys offering advanced dentistry to families and individuals of all ages and is an active member of the Academy of General Dentistry. He is married to Ariel Ramsay and is a member of First United Methodist Church. Away from work, Dr. Taylor enjoys playing golf, cooking, and spending time with friends and family, including four children and three grandchildren. Dr. Shoults grew up in Pascagoula, Mississippi. She and her husband, George, have one daughter, Sophie. Dr. Shoults attends continuing education courses encompassing all aspects of dentistry in order to stay current with new technologies and treatments for the whole family. 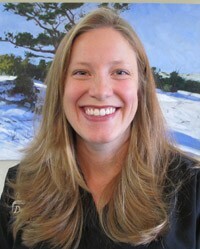 She is a member of the American Dental Association, the Mississippi Dental Association and the Singing River Study Club. She attended the University of South Alabama, the University of Memphis and the University of Tennessee School of Dentistry where she earned her dental degree (DDS). Dr. Spencer received her undergraduate degree from Birmingham-Southern College prior to earning her Doctor of Medical Dentistry degree (DMD) from the University of Alabama School of Dentistry. She then went on to complete two years of residency, participating in a General Practice Residency at UAB followed by an Advanced Education in General Dentistry Residency at the University of Mississippi Medical Center in Jackson. Dr. Spencer practiced in Jackson prior to moving to the coast in 2010. 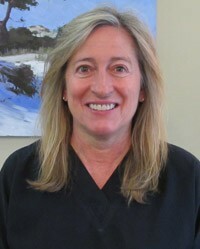 She is an active member of the American Dental Association and the Mississippi Dental Association and enjoys sharing her experience and love of dental care with all of her patients. She and her husband, Dr. David Spencer, Jr, have three active boys, Brannon, Taylor and Samuel.